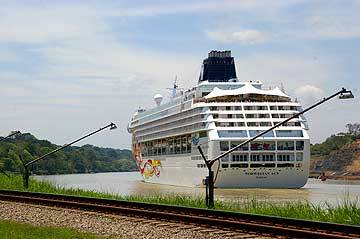 The Norwegian Sun is a cruise ship owned and operated by the Norwegian Cruise Line. 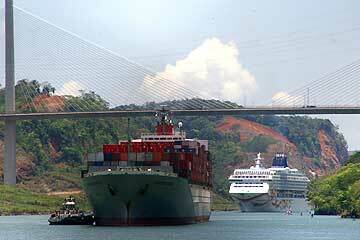 She was constructed at the Lloyd Werft shipyard in Bremerhaven, Germany. The Norwegian Sun was built specifically for Freestyle Cruising, so whether you want to rejuvenate at the Body Waves Spa, hang with friends at the Sun Club Casino or simply do nothing at all - we've got you covered. Eat somewhere different every night, read a book. Hey, read 10 books. And enjoy your vacation to Alaska, Hawaii or the Caribbean, with the freedom to whatever. 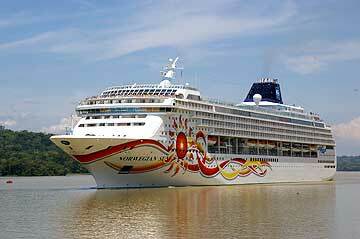 The Norwegian Sun is the third and final ship of this design. She was preceded by Norwegian Sky (entered service in 1999, relaunched as Pride of Aloha in 2004); and Costa Victoria of Costa Cruises (entered service in 1996). 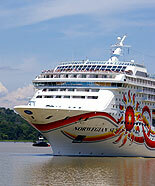 NCL defines both the Norwegian Sun and Pride of Aloha as Sky class ships.